Every once in a while you stumble across an article declaring that “Facebook is dead!” or “Email is played out” or even, “Google is no longer the powerhouse in search”. To all of those, I say phooey. There might be elements of your marketing strategy you need to re-evaluate due to changes on various platforms, but this does not indicate one method being dead. It simply means it’s evolved. As a result, we’ve changed a lot about our email marketing strategy — and the results have been stellar. There was no one single fix, it was a series of changes we implemented to help boost results, and below I will share them with you. If I went back and looked through the last few months of emails we’ve sent, I would probably find 5-6 variations of templates we’ve tried (we actually just changed it again a couple of weeks ago). We stuck to a few things that worked, like the logo on the top left and large images with snippets of the articles as teasers, but we started playing with order and lead article. We ran tests to see which had higher engagement and went with the winner. The reason why we’re probably not set on one template yet is because we’re a company that likes to test and tinker, but if you’ve been using the same template for over a year, you might want to reconsider. OH… and make sure your templates are ALWAYS mobile responsive. We had a VERY large list of email addresses 6 months ago. It was a selling point, but as we started to dig, it became clear that only ⅓ of our list was actually opening and engaging with our content. We ran a few “wake the dead campaigns” to see if we could get un-engaged users to take action, and got a few responses, but not many. This could be due to invalid email addresses or just subscribers who weren’t interested. So, with the new year came a purge. We cut down our list to only engaged and qualified addresses and our deliverability rate jumped from 50% to 99%. We plan on doing more cleaning up and segmenting to ensure that we deliver the most relevant content to our users. Don’t be afraid to clean and even dump email addresses and then focus on collecting more qualified ones with subscription tools. As I mentioned above, we tested templates quite a bit. But we also tested our content. We try to highlight content that’s the most useful for a broad range of users, mixed with content that might appeal to smaller sets underneath the lead article. We also keep it simple. Trying to shove too much stuff into one email communication can overwhelm a user. Highlight the most important things and leave it at that. 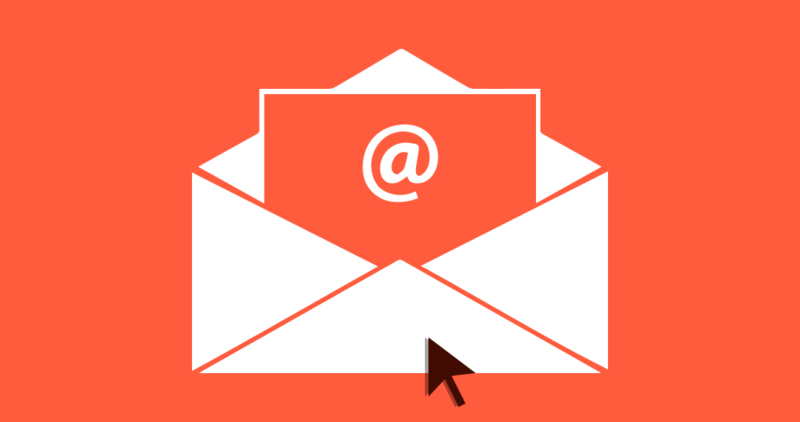 One way to alleviate the amount of content you put in your email is to increase frequency. We went from a monthly email to a weekly communication and have actually maintained a 40% open rate and 35% read rate. We see an increase in traffic to our blog and communication goes up as a result on a weekly basis. Weekly emails have also become a source of conversions for us while engaging our audience at the same time. This doesn’t include promotional emails, which we do less frequently, but try to make timely (see below). We noticed that our activations increased if we added a limited window to use a promotion code. In fact, by simply adding a sense of urgency we increased our upgrades by 300%. Now, I know that all kinds of elements come into play with these kinds of increased performances, but it’s still not a shabby number! Make your visitor take an action by only offering it for a short period of time. That’s what we’ve tried so far, but the year is young. If I know one thing, it’s that we’re never done testing and trying new things until all numbers are at 100%. And even then, we’ll probably keep tinkering. What have you done that’s helped increase email performance?